I am writing to thank you for organising, once again, a trip to the Bolton Octagon Theatre. 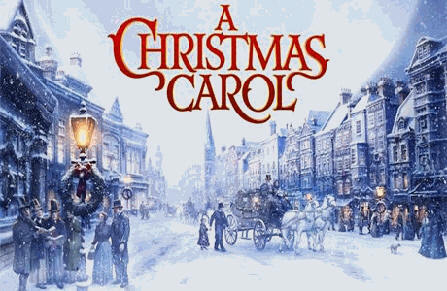 The children thoroughly enjoyed the performance of ‘A Christmas Carol’ and have not stopped talking about it. It was a wonderful experience for all the children involved as the majority have not been to a theatre before, let alone been so close ‘to the action’.